This beautiful stylish apartment is in a low rise boutique complex. Approximate investment return $26,390 including NRAS incentive and current rent. 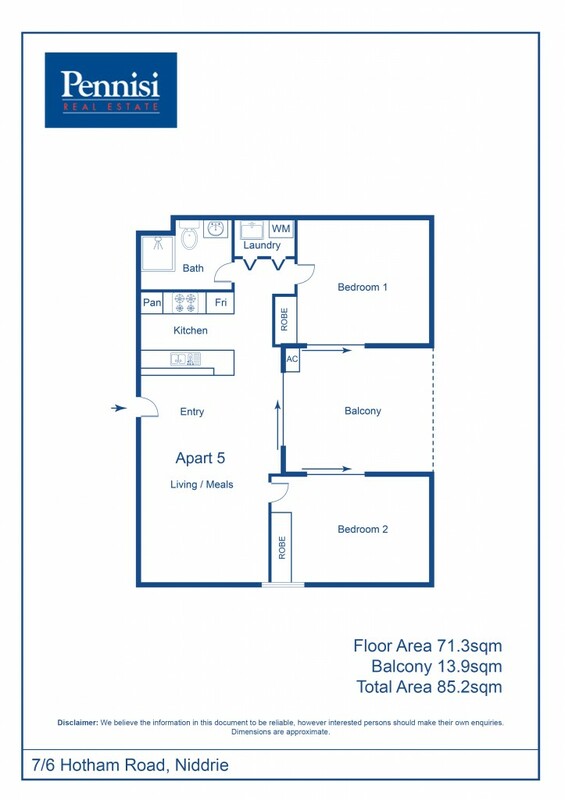 This apartment is in the perfect location; walk to all Keilor Road amenities - tram, cafes and restaurants, shops and great access to both Tullamarine and Calder freeways, Westfield shopping centre, Essendon Fields Shopping Village, airports and the CBD.